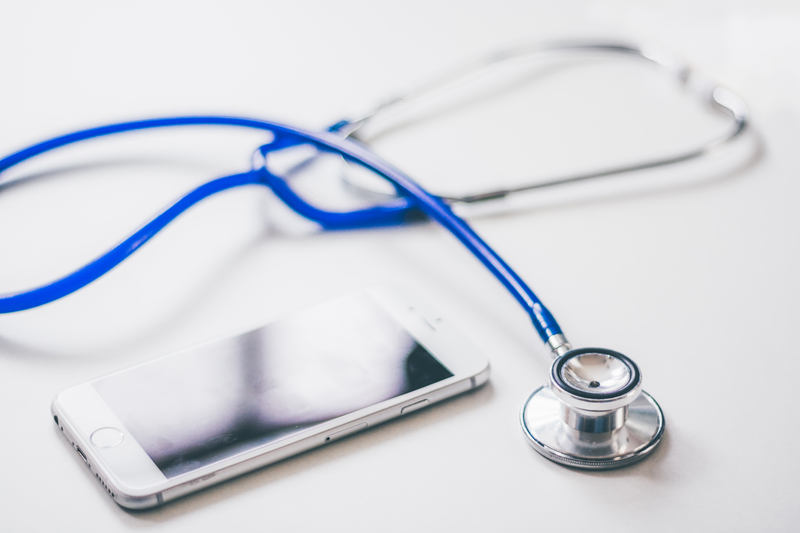 Prevention, Diagnosis and treatment are the three main points on which all the work done by the vast team of physicians dentists of the Clínica do Cértoma . 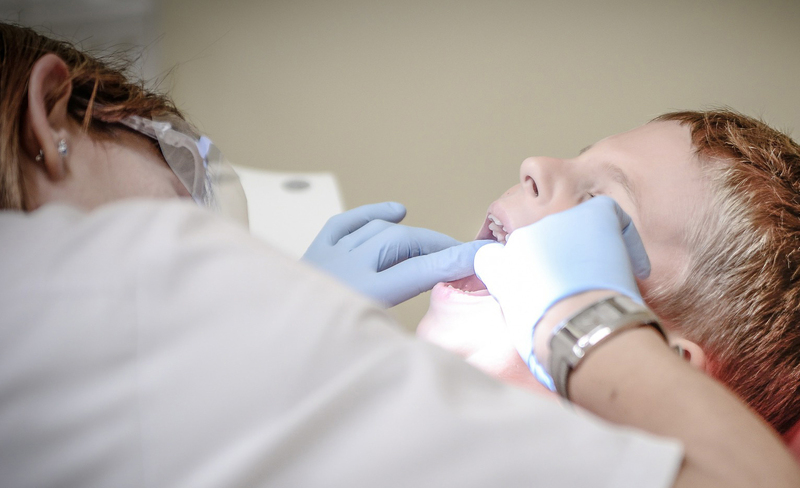 Focusing on the injuries and diseases of the oral cavity, operate in multiple areas of intervention. For the patient achieve a state of relaxation and tranquility that allows you to demystify all the fears that may arise in a consultation of dental medicine, the Clínica do Cértoma has the technique of conscious sedation. The minimum vacuum pressure in the consciousness level decreases the anxiety, enables the control of inappropriate behaviors and reassures patients with special needs. The conscious sedation inhalation has a fast action, the recovery period is short and the patient does not require medical supervision. 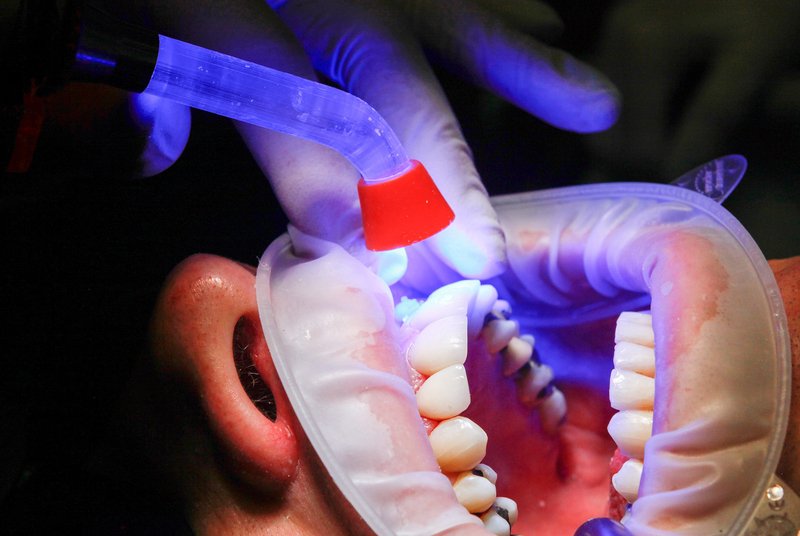 The surgical area of Dentistry that is dedicated to the placement of dental implants. 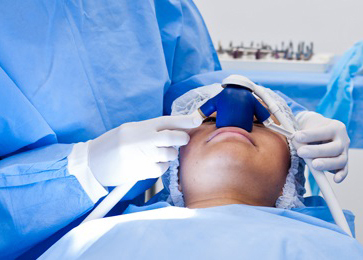 With only one or more missing teeth, or in the case of the maxillary sinus area completely with no teeth, there are several cases of treatments and solutions of implants. Dental implants are artificial roots fixed in the bone of the jaw that support replacement teeth fixed or removable. Correction of incorrect positioning of the teeth in the dental arches and the incorrect growth of jaws. 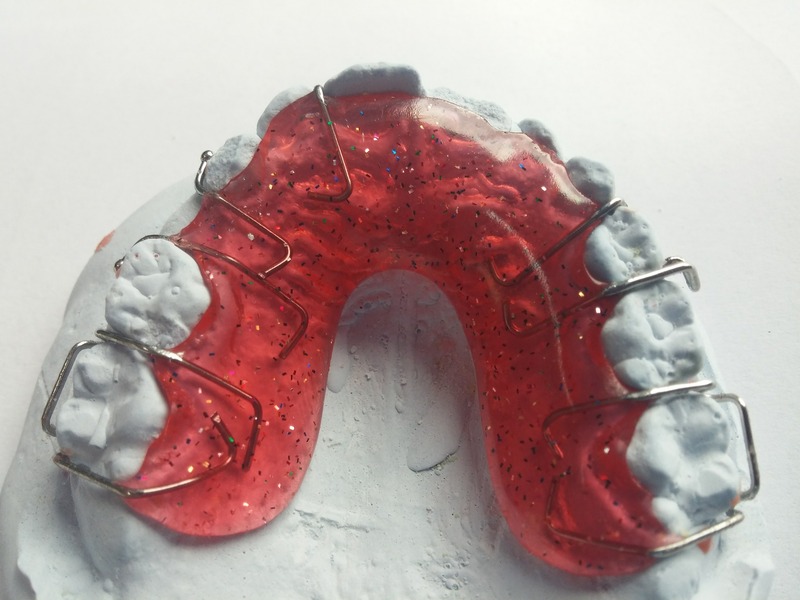 The orthodontic treatment allows the improvement of the functions of the mouth and the adjacent structures (chewing and swallowing, breathing, facial expression and speech). The face is more harmonious and the smile more attractive. 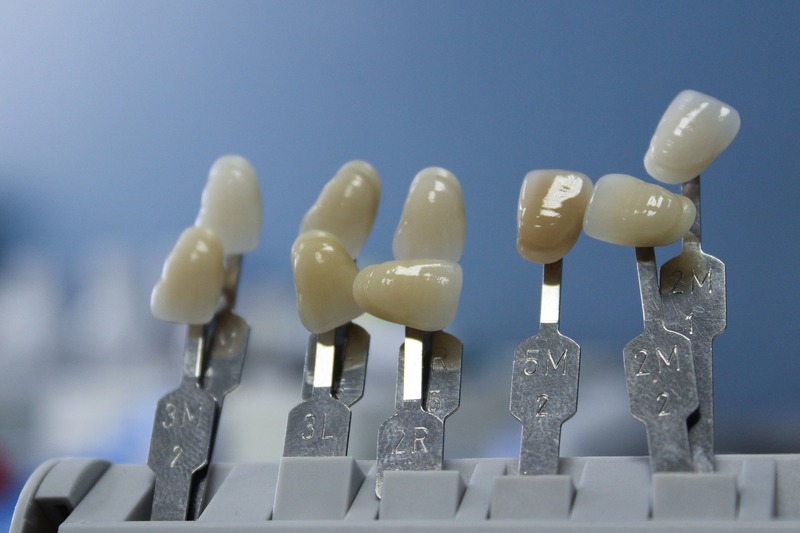 The procedures more frequently in the specialty of Prostodontia are the facets, crowns or partial prosthesis fixed on teeth or implants. Treatments may be removable, partial or total, with the use of prostheses acrylics or skeletal disorders. It focuses on a set of tissues covering the gums, bone and periodontal ligament, seeking to prevent, diagnose and treat diseases that affect the periodontium. Periodontal disease is a major cause of tooth loss in adults. 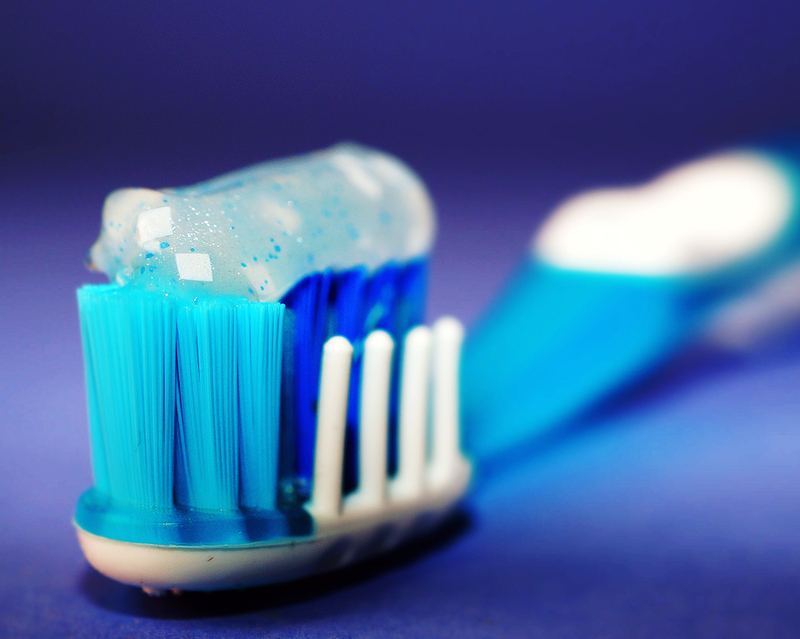 In a first stage, the bacteria trigger an inflammation on the gums causing gingivitis. If the situation is not resolved, the bacteria may reach the bone causing periodontitis. Area of Dentistry in which the doctor restores the original anatomy of the tooth lost after an injury caused by caries. Teeth that have change of shape, color or fractures may recover its initial appearance. Medical specialty responsible for surgical procedures directly related to the extractions of teeth that can no longer remain in the oral cavity, especially because they decay very extensive, because they do not have bone support or being included, among other cases. When there is involvement of the dental pulp (tissue that covers the nerve and blood vessels of the tooth), the Endodontics (root canal treatment) is the only solution that allows you to save the tooth keeping it in the oral cavity. To be destroyed due to tooth decay, fracture or wear, the pulp of the tooth is removed, and the root canals filled out, ending the treatment with the final restoration. The follow-up since the first years of life is fundamental to a healthy dentition. The Pediatric dentistry promotes oral health playground working on different aspects: treatment of caries, monitoring preventive orthodontic, control of dental plaque, application of sealants, among others. It is advisable to perform a query of Oral Hygiene every six months. 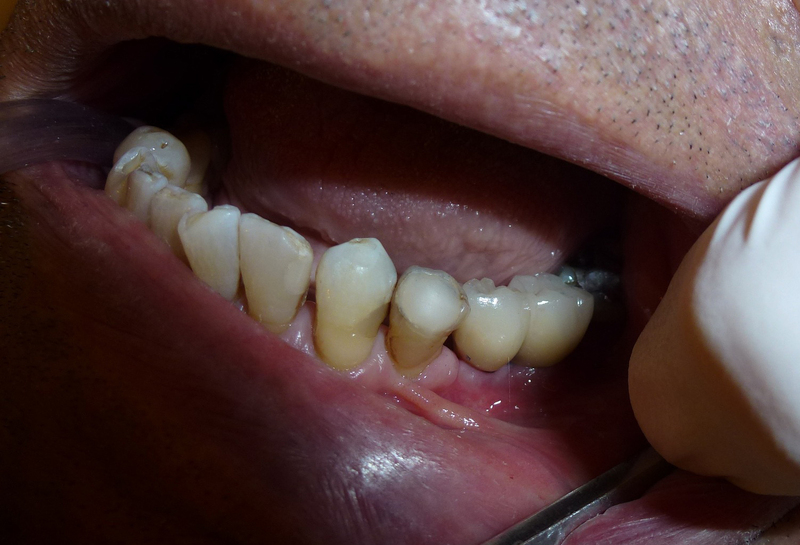 In the consultation of Oral hygiene is made, predominantly, the removal of tartar and plaque through a destartarização bimaxilar. It follows the jet with particles of sodium bicarbonate which is intended to eliminate superficial spots, ending with the dental polishing. 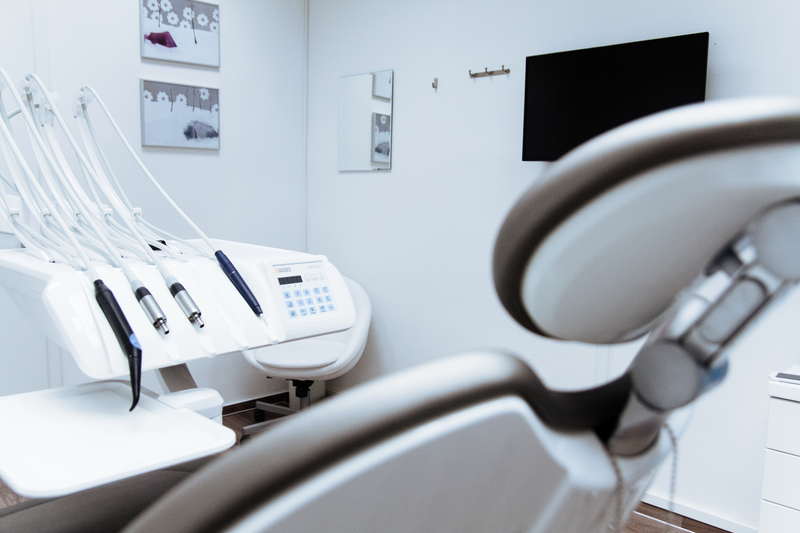 In this consultation, the dentist also makes a general observation of the oral cavity. Currently, a beautiful smile not only reflects a oral hygiene taken care of, as also strengthens self - confidence and increases the self-esteem. With age, and with the adoption of certain behaviors such as, for example, the consumption of coffee and smoking habits, the teeth tend to darken. 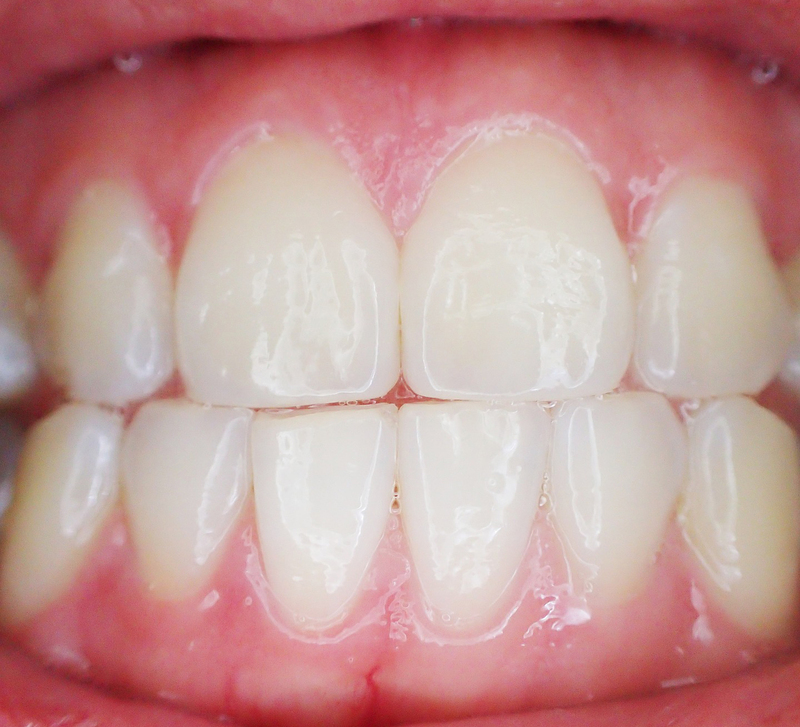 The bleaching teeth restores the white color of the tooth. This treatment can be performed in the office or at home .